This website was launched in January 2016. We currently provide phone/email support and harm-prevention workshops on a part-time basis (25 hours per week). We are not funded by the gambling industry. According to the latest report into gambling in Ireland, there are estimated to be between 28,000 and 40,000 people who suffer from a gambling disorder. This site has been created in order to provide some independent supports and resources to anyone whose life has been negatively impacted by problem gambling. 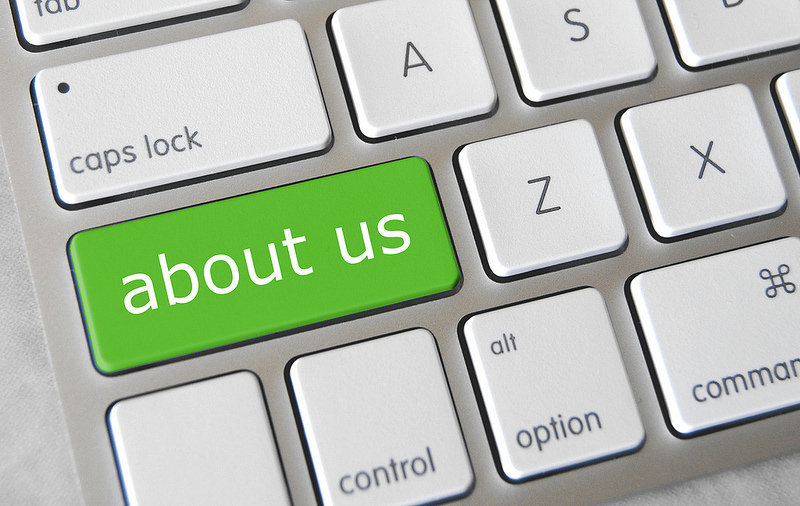 For regular updates on problem gambling related issues, connect with us on Twitter or Facebook. Problem Gambling Ireland is registered charity. Registered Charity Number: 20154738. The organisation was founded in January 2016 on a voluntary basis and was incorporated as a Company Limited by Guarantee on December 1st 2016. The company has a voluntary Board of Directors. Our Chairperson's Report for December 2016 - May 2017, is available here. The site is currently curated by Company CEO and Founder, Barry Grant (B.A. Degree in Counselling Skills & Addiction Studies), a member of the Association of Professional Counsellors and Psychotherapists in Ireland (APCP). Our Mission is to prevent and minimise gambling-related harm in Ireland. ​Our Vision is to make responsible gambling a reality in Ireland. ​We are actively lobbying for the introduction of fit-for-purpose gambling legislation in Ireland. We are open to working with the gambling industry in order to provide responsible gambling training to their staff and to discuss the development of robust responsible gambling policies and procedures. We work with all sectors of Irish society, in order to support the responsible use (consumption) of gambling services. We work from a harm-minimisation and harm-prevention standpoint. We are conscious of the fact that, for the vast majority of people with serious gambling problems, this will mean abstaining from gambling.